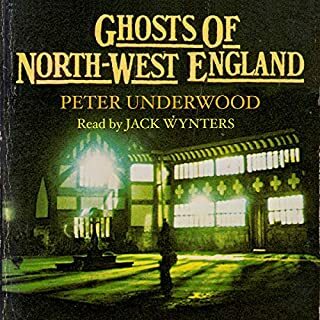 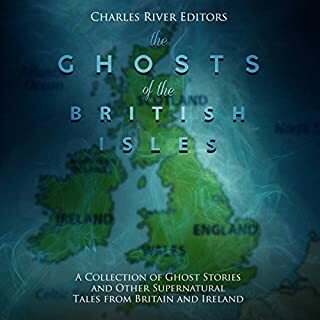 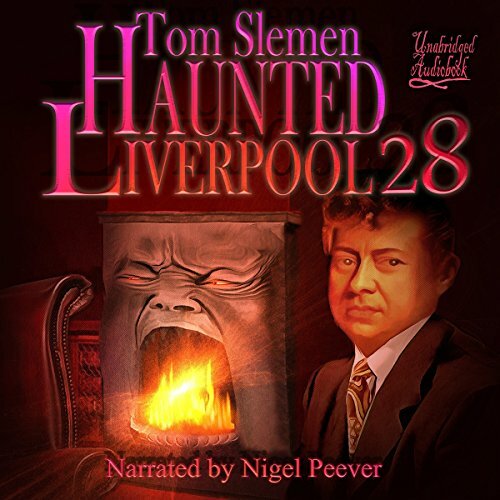 I was extremely pleased with my purchase of Haunted Liverpool vol1 , so much so that i thought i would get another copy of another volume straight away , i didn't do the logical thing and buy the nearest to next edition but decided i would get the longest edition so i could enjoy more stories and get more bang for my money , so decided to go for vol 28 .Unfortunately by buying this edition obviously the author has gained experience and knowledge and changed his style of writing dramatically to not just give a small synopsis on each ghost story and then the main story and then move onto the next story , which i totally loved as then you get tons of really interesting and different stories , but found he was reading each story with a much more i thought padded out and in some cases UN-necessary amount of over the top detail to the point they felt like made up camp fire tales , which for me anyway i didn't like , i much preferred the old style , i know many will love this style but for me there are too many padded out true ghost story books out there and the reason i enjoyed his first volume was because it wasn't , this is only my opinion , i will go back to earlier volumes and try them to see if they are more to my liking as i really loved volume 1 , but its a shame i,m guessing there's only so many ghosts in Liverpool and by volume 28 you got to pad them out if there getting few on the ground . 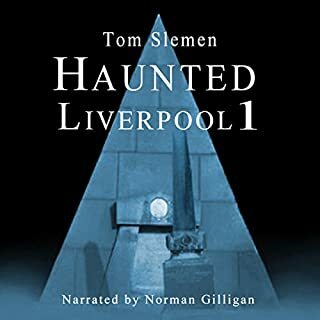 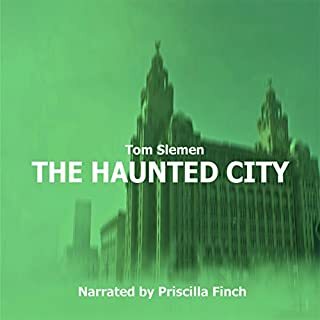 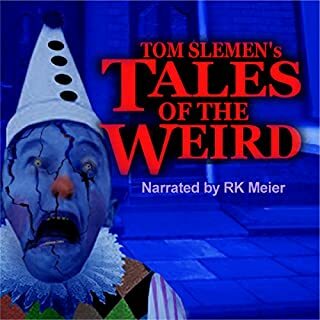 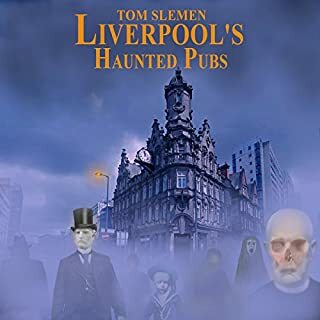 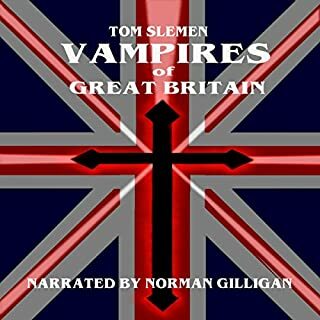 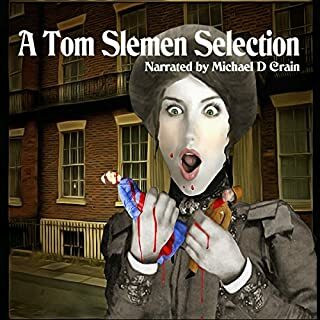 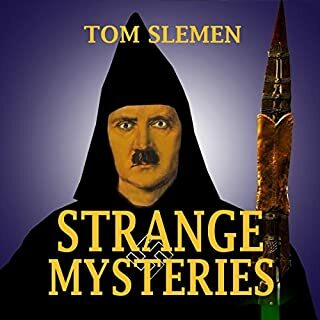 Another fantastic installment in the Haunted Liverpool series by the great Tom Slemen. 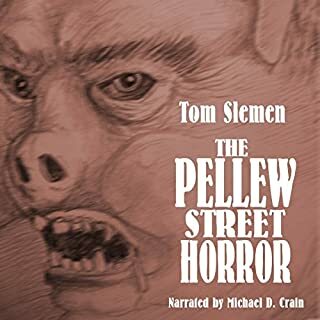 More baffling time slips, creatures, vampires and other oddities related with the masterful storytelling skills of Mr. Slemen. 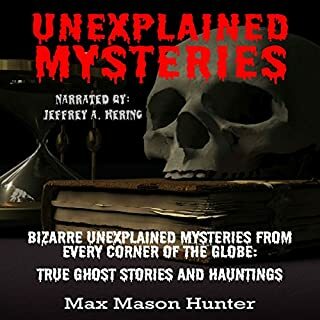 Extensively researched, as well as related to him by others, you won't find these tales anywhere else. 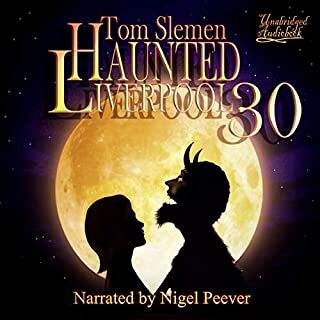 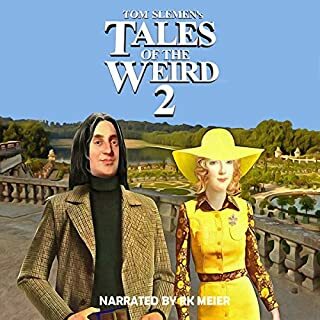 I read this book using immersion reading while listening to the audiobook, narrated by the wonderful Nigel Peever. 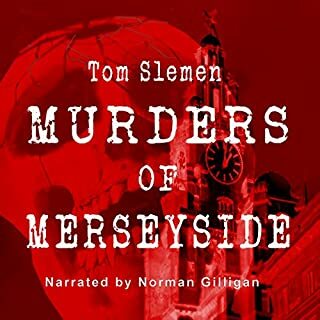 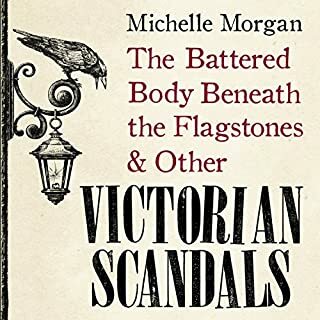 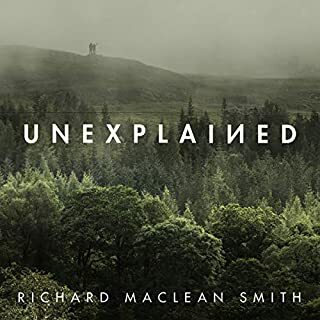 Another must read/listen to from this excellent series. 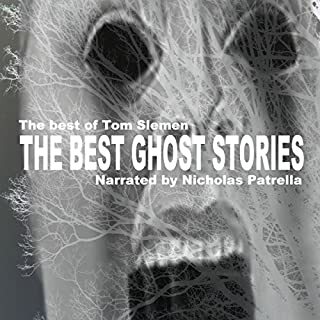 A particular favorite was the cursed families chapter.